Dance Marathon – School's Out Shout-Outs! As the 2016-2017 academic year comes to a close, the Miracle Network Dance Marathon movement has a lot to celebrate! Dance Marathon events were held on 275 college and university campuses throughout the United States and Canada this year, involving several hundred thousand students in fundraising for their local Children’s Miracle Network Hospitals. Miracle Network Dance Marathon ended 2016 with an incredible $32.4 million raised. In just the first 5 months of 2017, programs have already raised $30.1 million with many more Dance Marathon events to come this fall, making 2017 another record-breaking year for the movement. Let's talk about… monetary growth. Kudos to these "Top 15"! Monetary growth represents the total increase in a Dance Marathon program’s fundraising total from the 2015-2016 year to the 2016-2017 year. The 15 programs with the highest monetary growth increased their fundraising by a collective $3.14 million this year! In their 23rd year, Dance Marathon at Florida State University focused on the experience of their dancers and presence on campus. Elevating the role of their team delegates, DM@FSU was able to connect further with other organizations, their dancers, and fundraisers, resulting in higher participant year-long engagement and fundraising than ever before. With such high levels of campus engagement, DM@FSU recognized the opportunity to release a public goal to challenge and motivate their constituents. Their goal to raise $1.7 million and their ‘Do More’ campaign electrified Tallahassee, resulting in $1.83M raised in 2017–an increase of $395,046.68 over their 2016 total of $1.43 million. It's time. There are 22 days left until Dance Marathon 2017. This is our goal. Our movement. This is why we Do More. Will you join us? KSU Miracle at Kennesaw State University made the top 15 by tripling their fundraising raising $215,129 in 2017, a $142,348 increase over their 2016 total of $72,781. 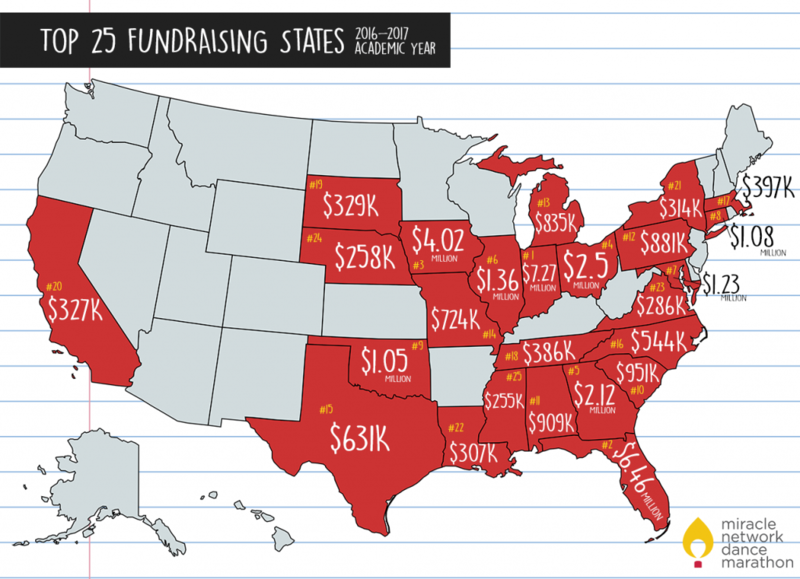 Typically, Miracle Network Dance Marathon programs average 20-25% growth in their year-over-year fundraising. However, the top 15 programs ranked by percentage growth averaged an incredible 165% fundraising growth, resulting in a collective $631,117.40 in added donations for local hospitals. 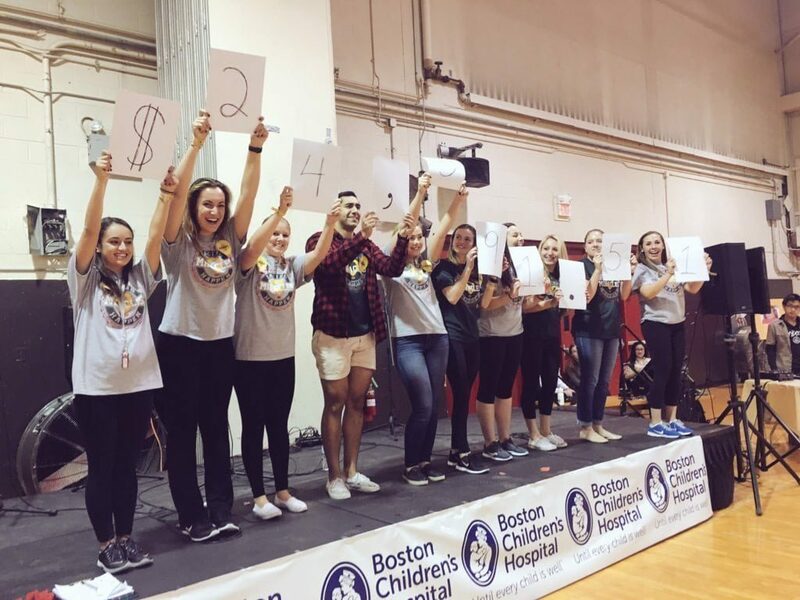 This year, Boston University Dance Marathon made incredible strides in all aspects of their program and that showed in their 346% growth. In their second year, they knew it was important to continue building a brand, sharing Dance Marathon with their campus, and connecting people with the well-known Boston Children’s Hospital. Registering dancers early on was a top priority, especially with their strong Panhellenic and IFC partnerships. Their 450+ dancers were engaged after registering because of the strategic communication plan BUDM developed utilizing Donor Drive notification features. Boston University Dance Marathon revealing their 2016 Fundraising Total at their November event. Jagathon at Indiana University-Purdue University Indianapolis’s 151% growth represented an outstanding monetary increase in their fundraising–from $140,049.94 raised in 2016 to $351,430 raised in 2017. Starting a new Miracle Network Dance Marathon program on a campus is an accomplishment in itself–having to form a leadership team, recruit participants, earn support from administration, create enthusiasm, educate participants about individual fundraising, planning a large-scale event, and more. The top 15 fundraising first-year programs were able to rally their campuses #ForTheKids and inspire their participants to unite together to raise incredible totals this year. During the 2016-2017 academic year, 61 colleges and universities held their first Miracle Network Dance Marathon events raising a total of $724,926.97 for their local hospitals. Prior to starting their inaugural year, the University of Central Oklahoma BronchoThon leadership team attended the 2016 Dance Marathon Leadership Conference. By learning and collaborating with other programs in the Miracle Network Dance Marathon movement, they were able to envision what an event on their campus could look like. However, this team made each idea their own and catered it specifically to their student body, aligning with campus tradition, pride and motivation. By developing a strong executive board structure with clear expectations and responsibilities, BronchoThon created a plan to effectively communicate with other student organizations, especially Greek Life, leading to over 720 registered participants. The student leadership team prioritized engaging their participants in fundraising throughout the entire year and hosted a fundraising push day where the team raised over $12K in just 24 hours. Through setting bold goals and developing plans for achievement, this team has broken records, set a new tradition on campus and has laid the foundation for incredible years to come! The United States Military Academy became the first military academy in the nation to host a Miracle Network Dance Marathon program. Dance Marathon at West Point had 200 cadets registered for their Dance Marathon event that included a number of unique Army traditions and the cadets doing pushups at the top of every hour in honor of the number of children treated at their local hospital. Thank you to Love’s Travel Stops & Country Stores and Panda Express for supporting Miracle Network Dance Marathon programs during the 2016-2017 academic year! Love’s partnered with 18 programs during the spring 2017 semester, providing sponsorships to help programs cover operational costs. Panda Express donated meals to 88 Dance Marathons throughout the school year, valued at more than $480,000 in in-kind donations. 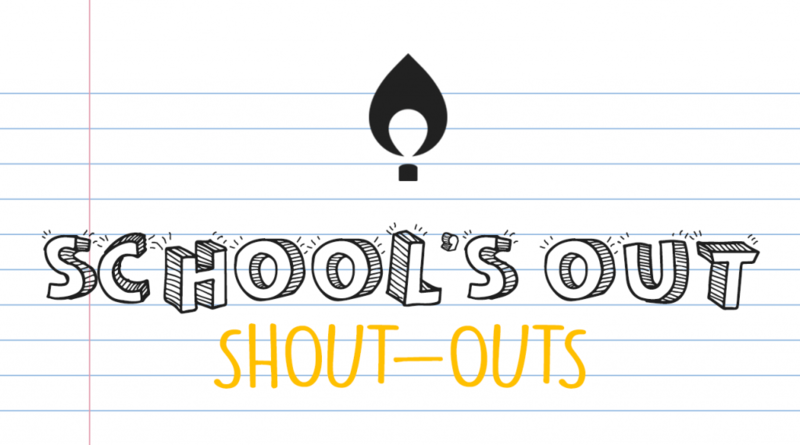 Next post: Dance Marathon – School's Out Shout-Outs!